WOUNDED tells the story of a woman in the role of caregiver to her husband after he has been severely mentally and physically injured in the Iraq war. The show starts when she, for the first time, is considering having a real relationship with someone new while still taking care of her husband. 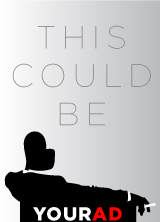 It explores the question of what loyalty you owe your spouse when they stop being the person you married. PLEASE NOTE: All veterans and family members of veterans (not appropriate for children) are invited to see WOUNDED for free. Just use the code “veteran” at checkout for free tickets. Thank you. 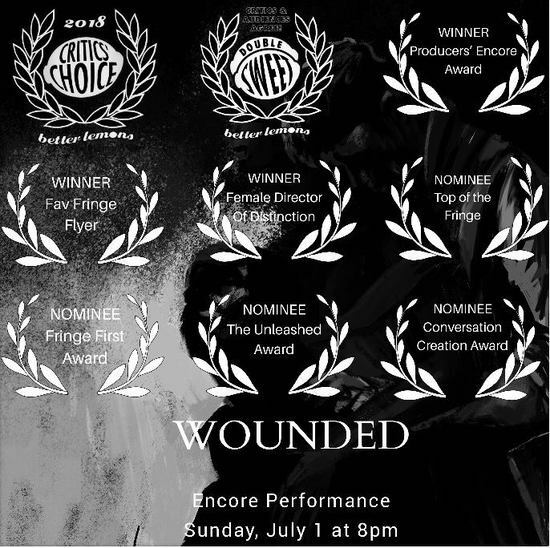 ’Wounded’ is a participant of Fringers Alliance, supporting the diverse Fringe community.